Traveller, Nomadic and Migrant Education presents international accounts of approaches to educating mobile communities such as circus and fairground people, herders, hunters, Roma and Travellers. The chapters focus on three key dimensions of educational change: the client group moving from school to school; those schools having their demographics changed and seeking to change the mobile learners; and these learners contributing to fundamental change to the nature of schooling. 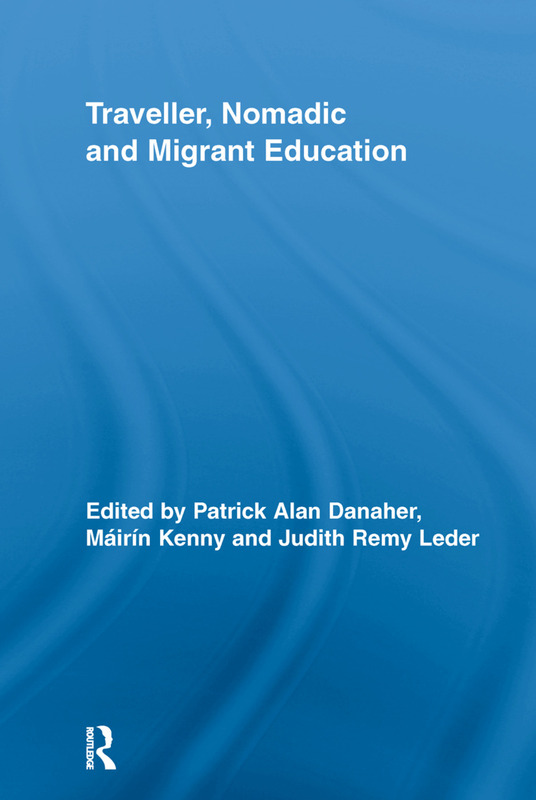 The book brings together decades of research into the challenges and opportunities presented by mobile learners interacting with educational systems predicated on fixed residence. It identifies several obstacles to those learners receiving an equitable education, including negative stereotypes and centuries-old prejudice. Yet the book also explores a number of educational innovations that bring mobility and schooling together, ranging from specialised literacy programs and distance and online education to mobile schools and specially trained teachers. These innovations allow us to think differently about how education can and should be, for mobile and non-mobile learners alike.